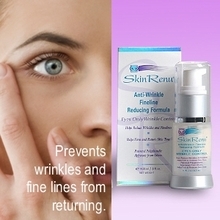 Get a free SkinRenu Anti-Wrinkle 7 Day Trial sample. SkinRenu Anti-Wrinkle Fineline Reducing Formula for Eyes ensures that skin around your eyes are protected and it enables retention of water to help reduce fine lines. 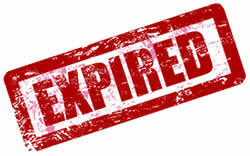 Fill out the request form below the page to receive a free sample. Sample pack includes 7 foil sample packs in a satin bag. I like to try your products thanks.